I happened upon some really awesome little tools the other day that I thought I would share with you. Have you ever been at work and had some file that someone needed and they handed you a USB thumb drive and asked you to save the file on it for them? I'm sure you have. Likewise, I've been watching a lot of the TV series 24 lately, and in the season finally of season 8 Chloe had to plug in an SD card and upload the contents to Arlo back at CTU before the people involved with the conspiracy could stop her. If she had the tool I'm about to show you running, it wouldn't have been an issue. 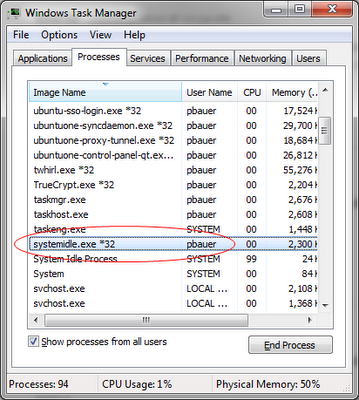 You see these tools automatically detect when an external storage device like a USB thumb drive, or an SD card is plugged into you computer and automatically starts copying the files locally in the back ground. Setup is super easy, just run it, set your options and bam! It's running in the background. The process runs as systemidle.exe so the average person won't suspect it. 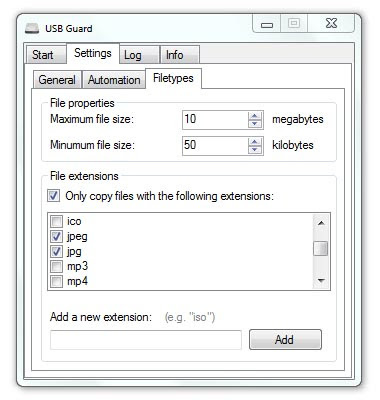 The Secret USB Copier enables you to automatically copy files from connected USB drives to your hard drive. 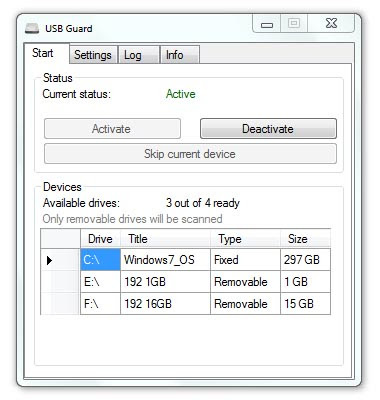 It detects plugged-in removable drives and scans their files without letting the owner know. You can set filters depending on which files you want to copy. 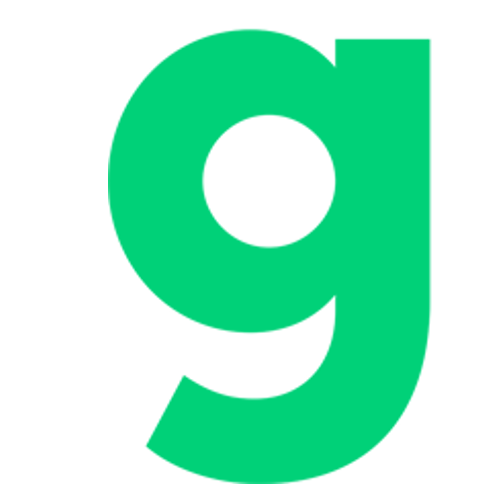 It provides lots of customization possibilities, such as file size, extension, date and more. 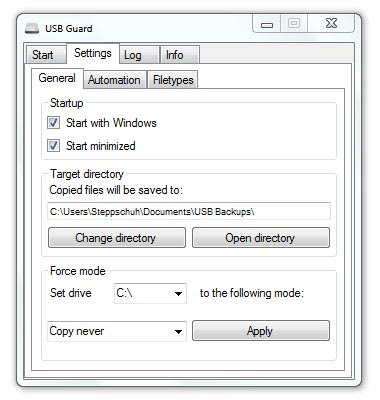 The tool can run completely invisible or imitate a fake USB Guard (Malware protection). No matter what program you choose, the next time a co-worker plugs their USB key into your computer, you can steal their files without them even knowing it. Likewise, if you have a secret recording that implicates the President that needs to be uploaded to CTU, you will automatically have a backup! 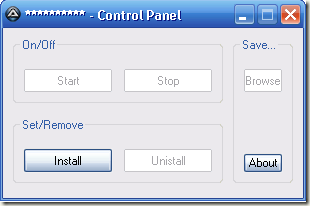 Make a autorun USB that executes a shell script on the USB drive?